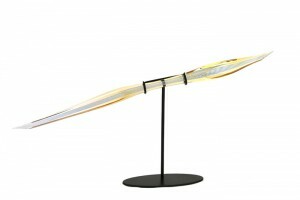 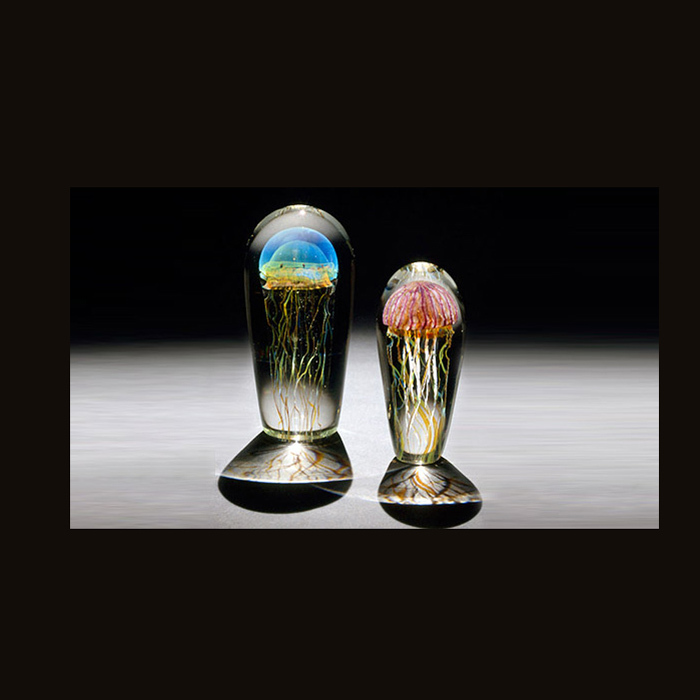 Richard Satava was introduced to glassblowing in 1969 while at Ocean High School in Pacifica, California. He subsequently studied art and glassblowing at the College of San Mateo and California State University, Chico. 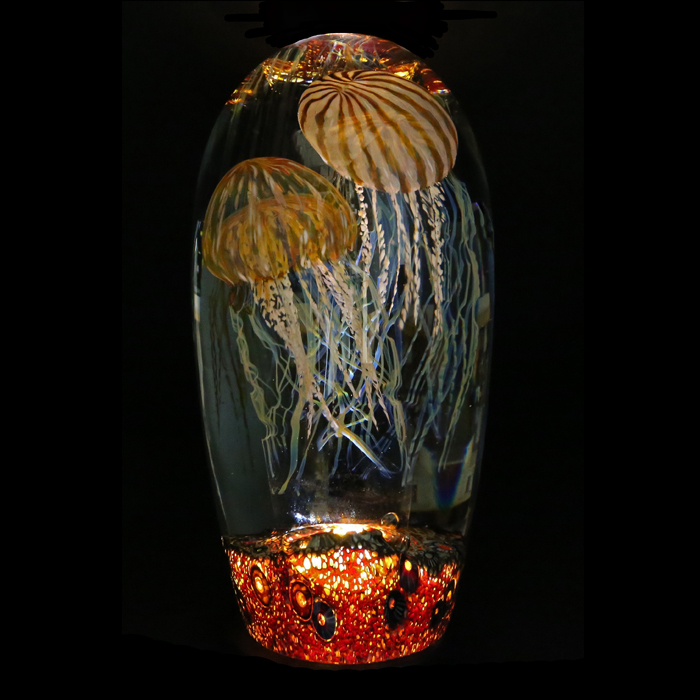 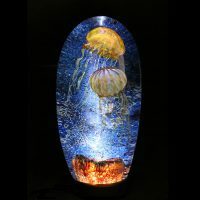 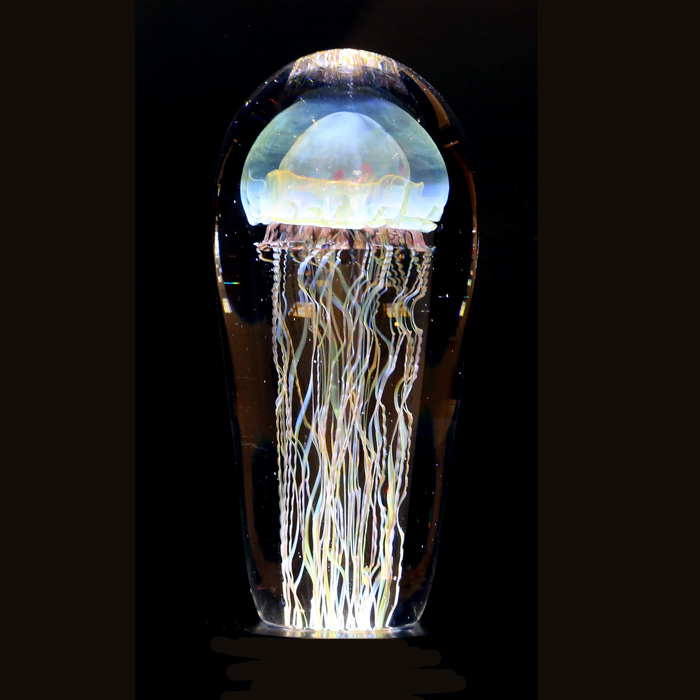 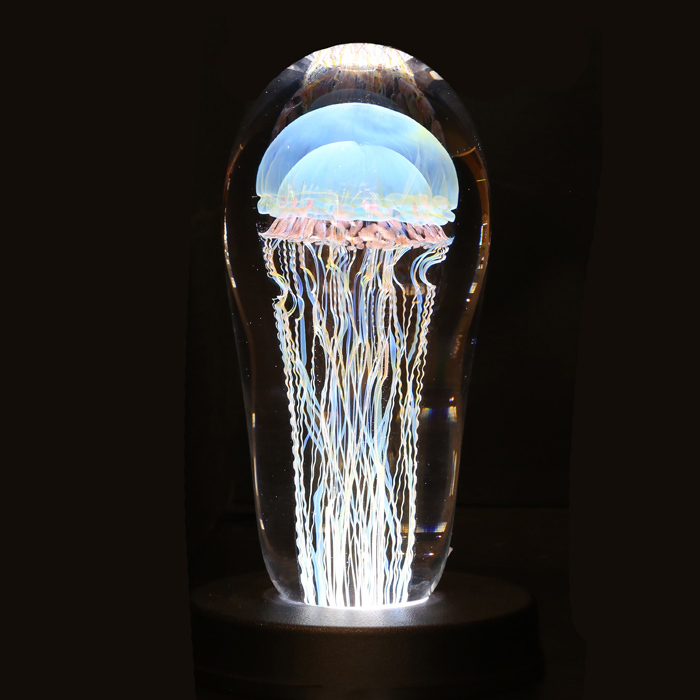 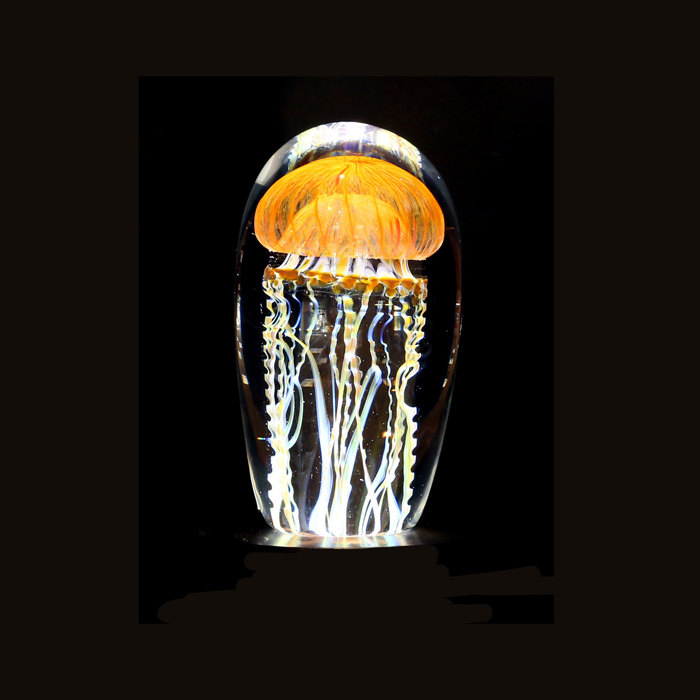 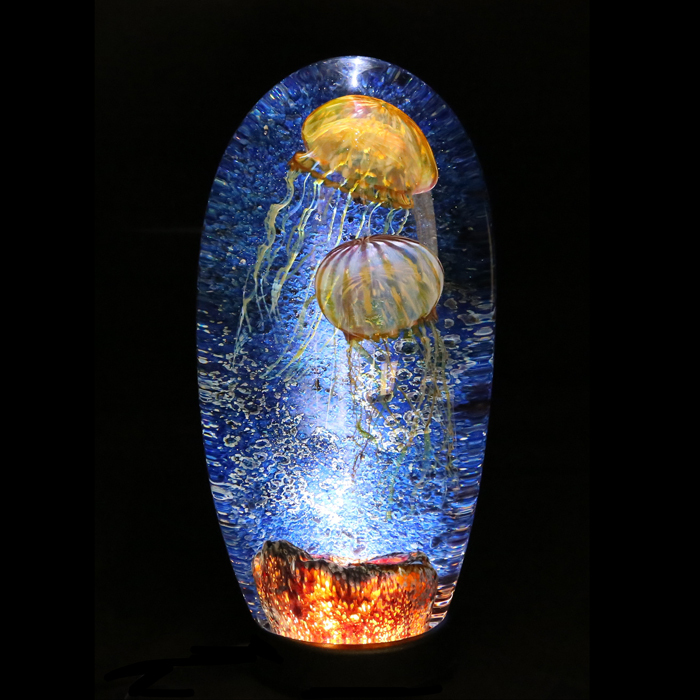 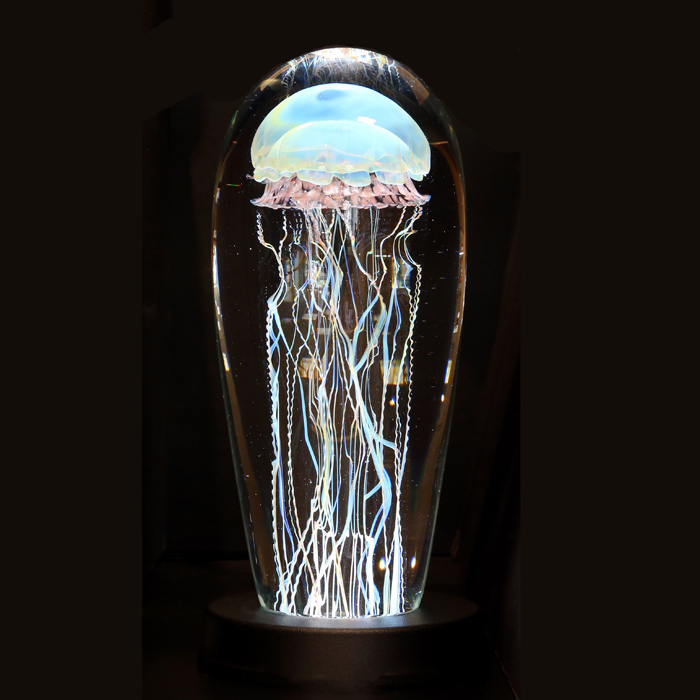 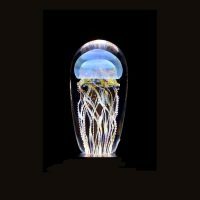 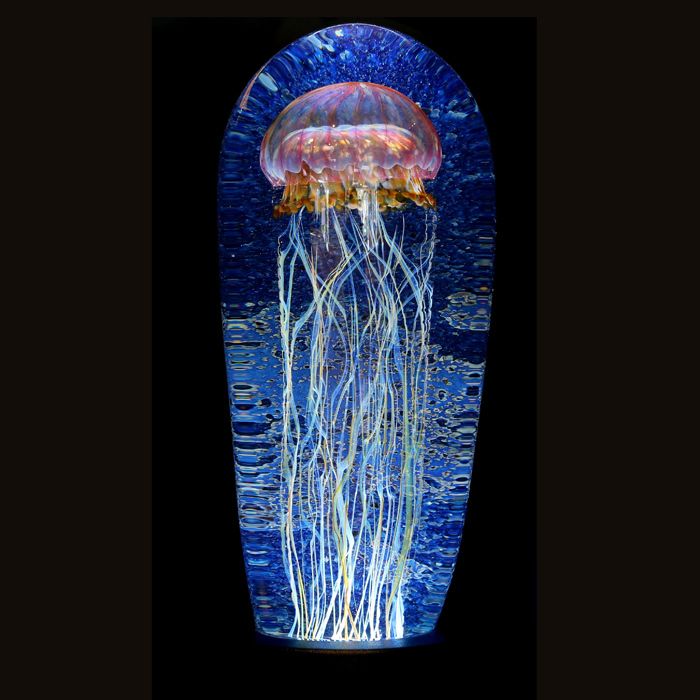 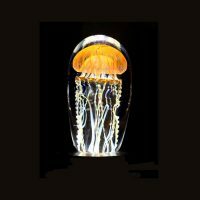 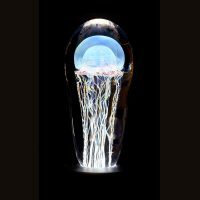 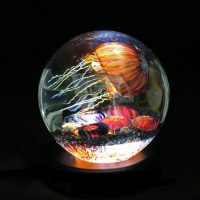 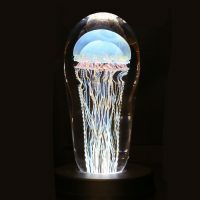 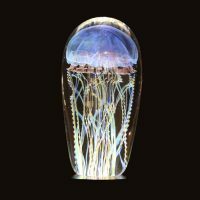 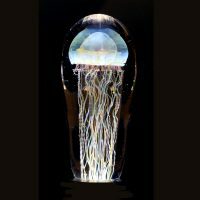 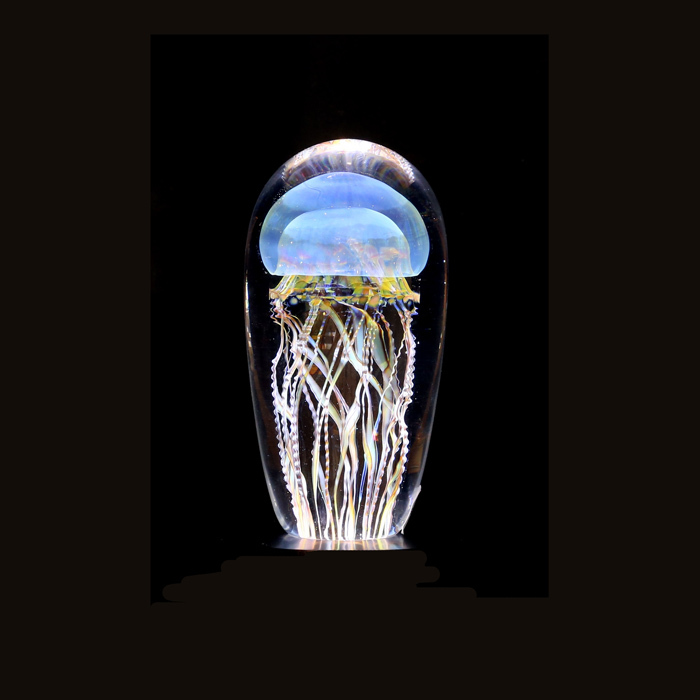 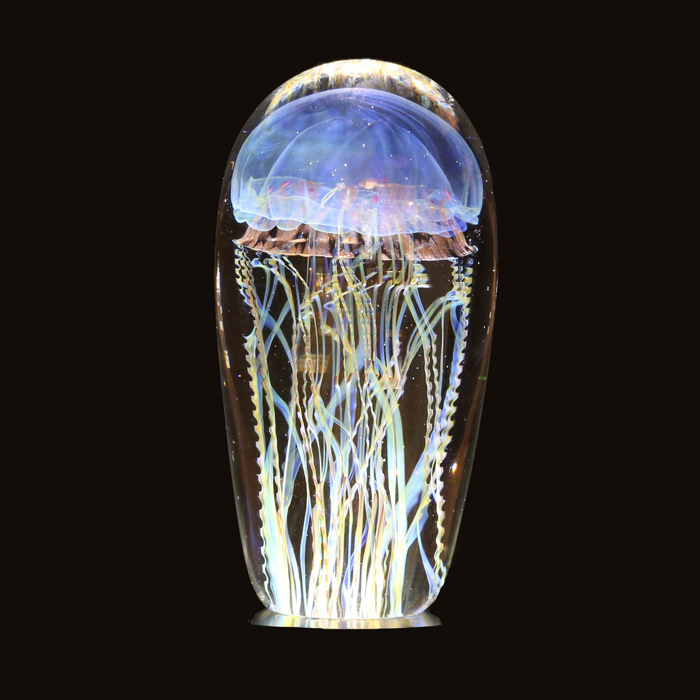 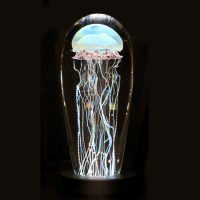 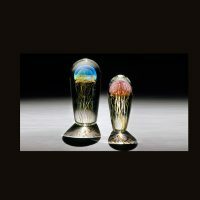 Since establishing his own studio in 1977, he has become widely known for his exquisite vases and for his ethereal jellyfish sculptures encased in glass. 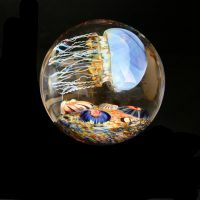 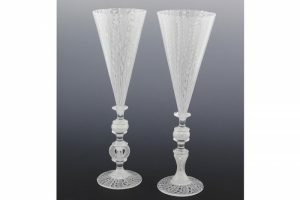 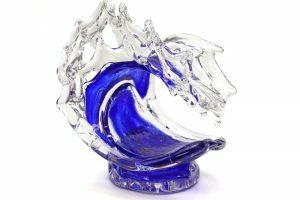 Often imitated, but never matched, Satava’s glasswork is among the best, and is included in numerous public and private collections throughout the world.